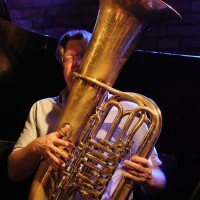 Peter Evans, a young New York-based improviser, has already proved his strong position in the world of avant-garde jazz. 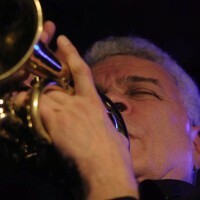 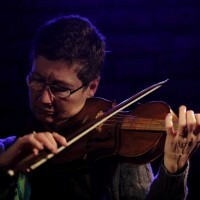 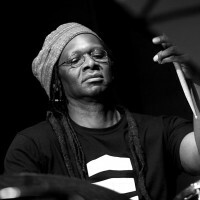 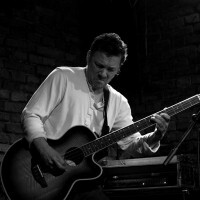 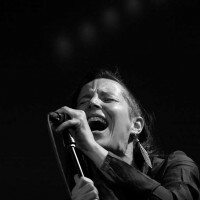 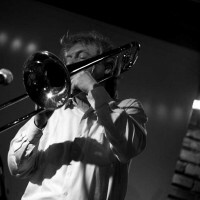 The Krakow audience had the opportunity to witness his performances on many occasions, for example during the series of performances with the Nu Ensemble in 2013, during the 8th edition of Krakow Jazz Autumn. 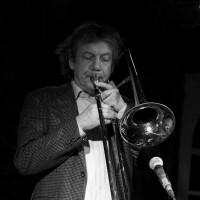 The American trumpeter is known not only for his original projects – Peter Evans Quintet and Zebulon Trio, but also for music co-created in countless other projects, especially Mostly Other People Do the Killing. 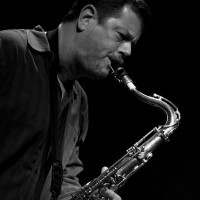 He has also worked with many prominent artists, including Peter Brötzmann, John Zorn, Barry Guy and Evan Parker. 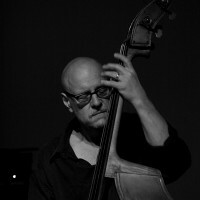 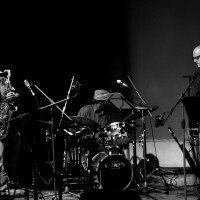 The experimental trio with Tim Dahl and Mike Pride has been making music since 2010, collecting great reviews for their innovative sound and a fresh perspective on free jazz, going well beyond the framework of a typical jazz trio. 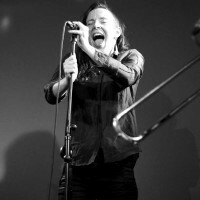 The feisty, loud, post-punk even compositions of this American trio often bring associations with completely different musical worlds, surprising the listener with a wall of noise or with dizzying speed, but they’re always incredibly precise. 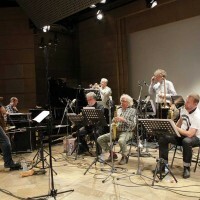 The project’s latest – Pulverize The Sound (2015, Relative Pitch Records) was lauded by critics as an extraordinary contribution to the development of improvised jazz of the 21st century. 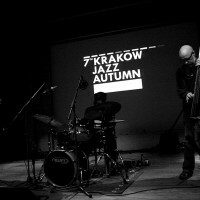 So what is waiting for us on that special autumn evening in Krakow’s Alchemia? 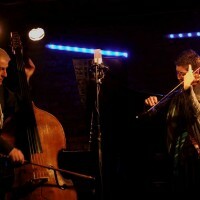 Certainly full-fledged avant-garde and virtuosity, which is definitely worth experiencing live.